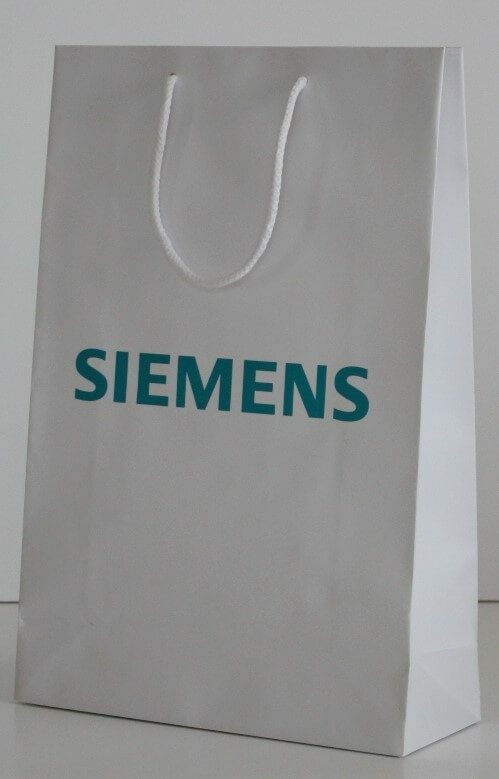 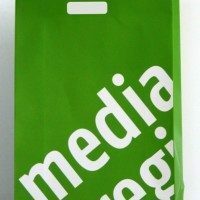 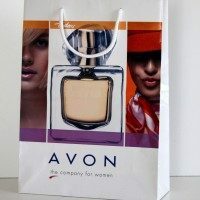 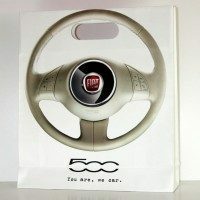 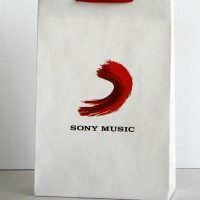 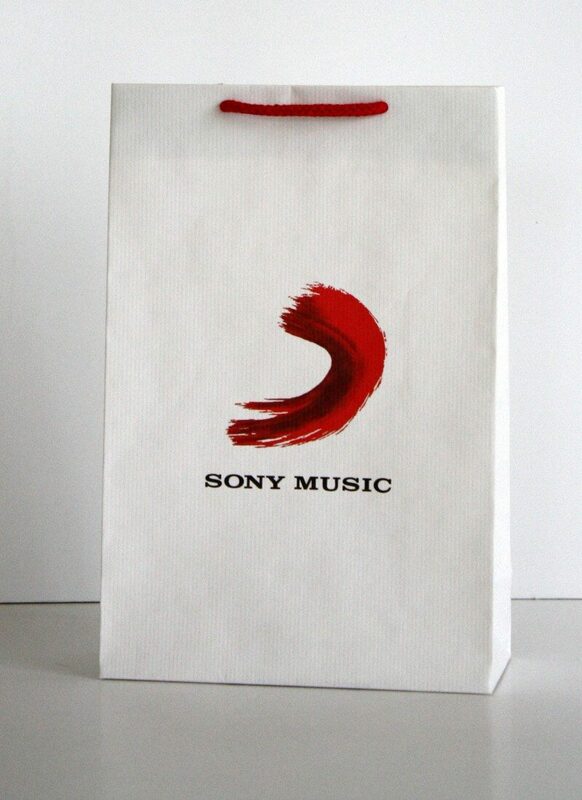 Paper Carrier Bags are currently one of the best kind of the promotional bags. 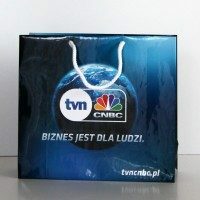 Since they are very elegant and luxury, they became a fantastic and effective source of your advertisement. 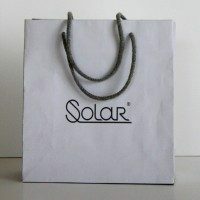 You can design any top-notch quality graphical project. 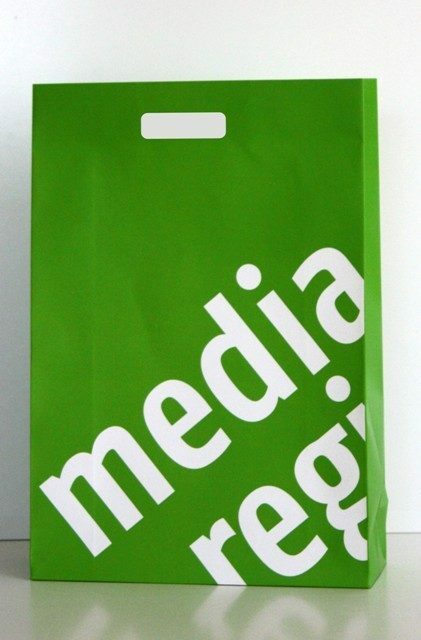 Use this extremely attractive way of promotion for your business! 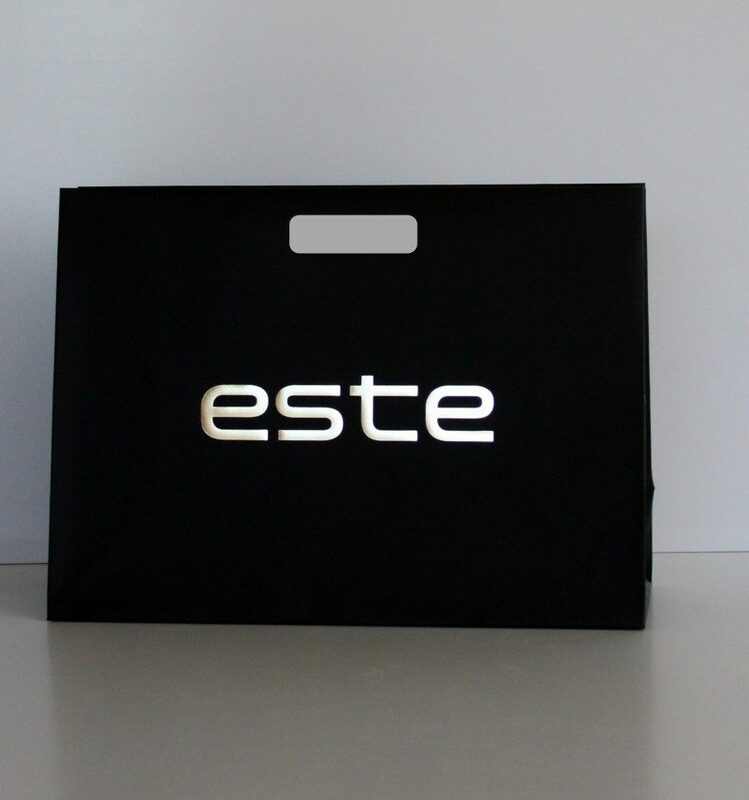 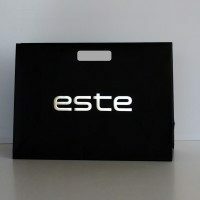 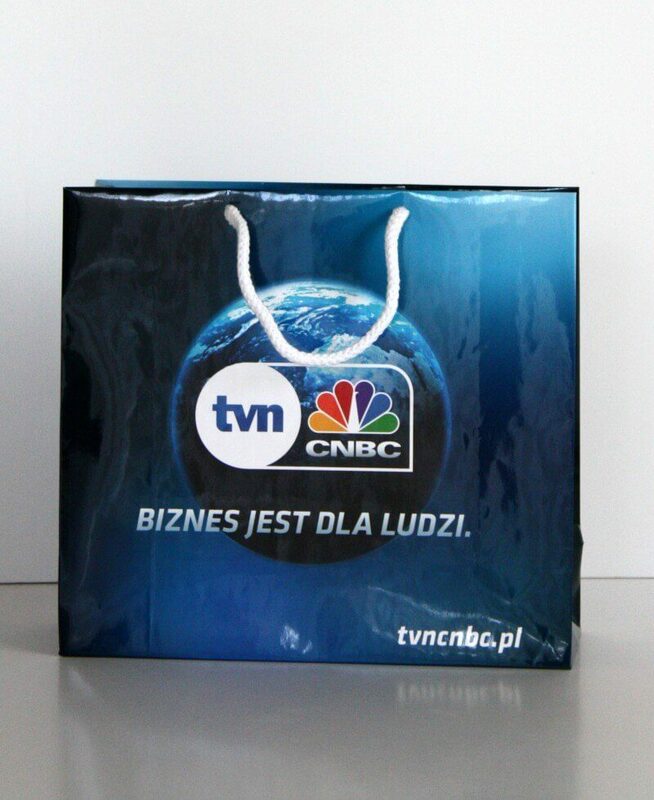 Our luxury laminated bags are perfect for your business and promotional purposes. 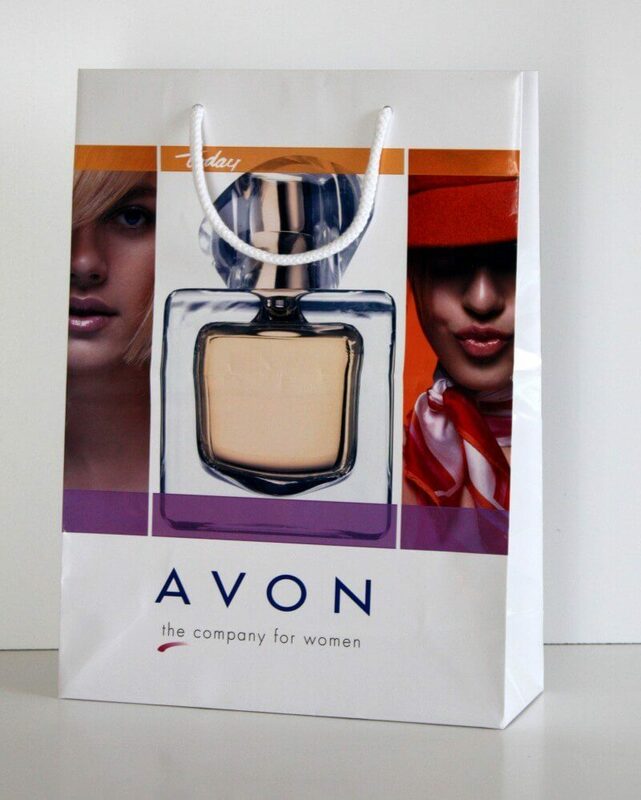 These laminated bags can add a twist of class to your unique brand. 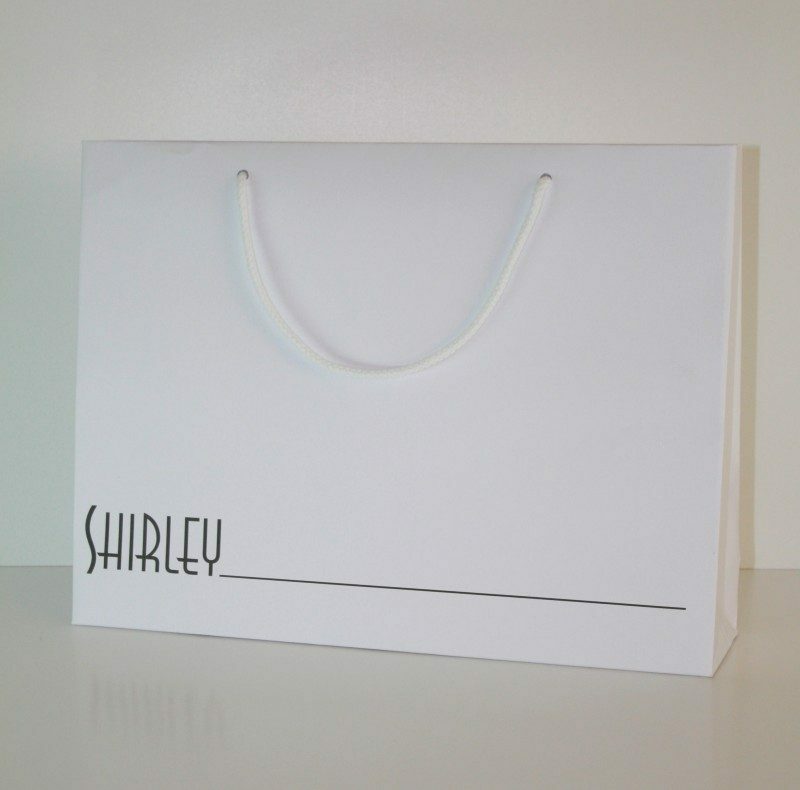 We dispose a wide range of luxury unlaminated paper bags, which are perfect for your shop, business or any event. 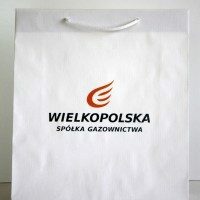 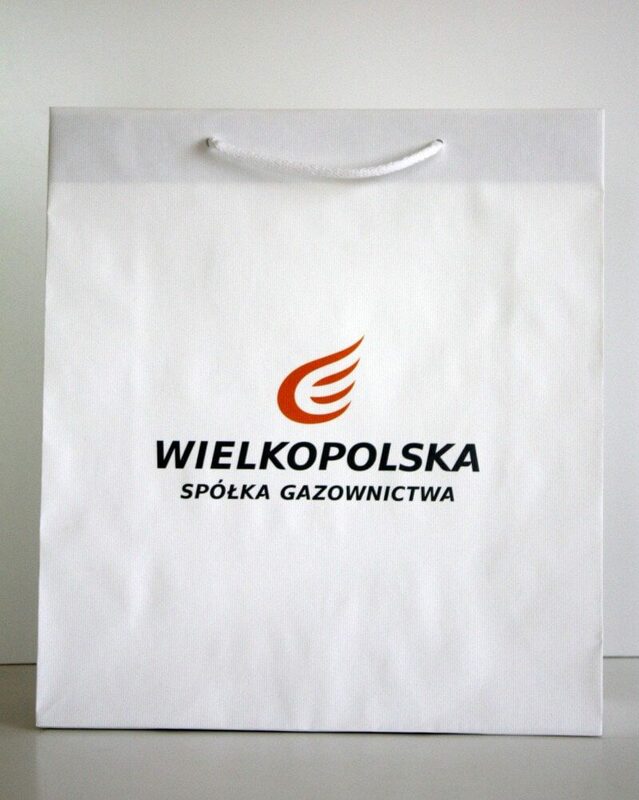 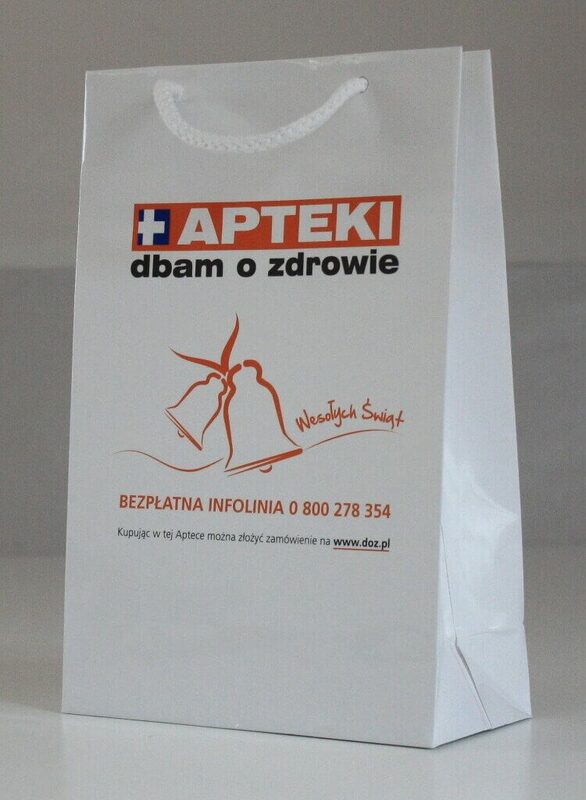 Economical and elegant paper bags made of ecological paper. 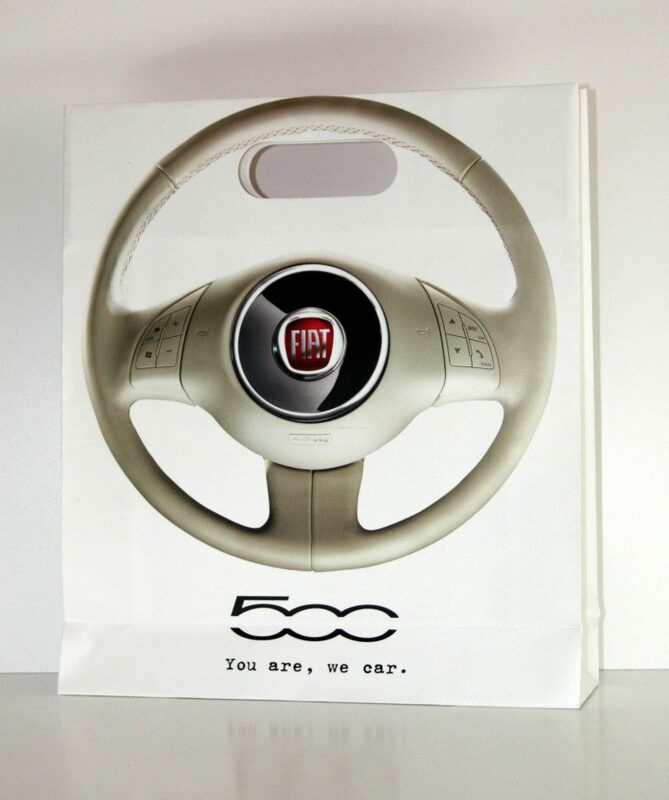 The bottom might be additionaly reinforced with cardboard. 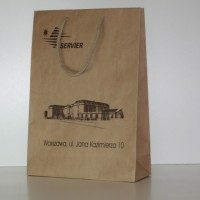 Twisted and folded paper bags offer a more economical option as they are machine made. 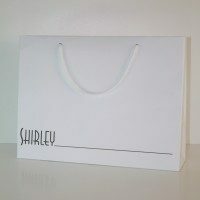 Off note, very attractive prices are also available with multicolour, entire surface print using our modern prints devices (the minimal amount of 20k items). 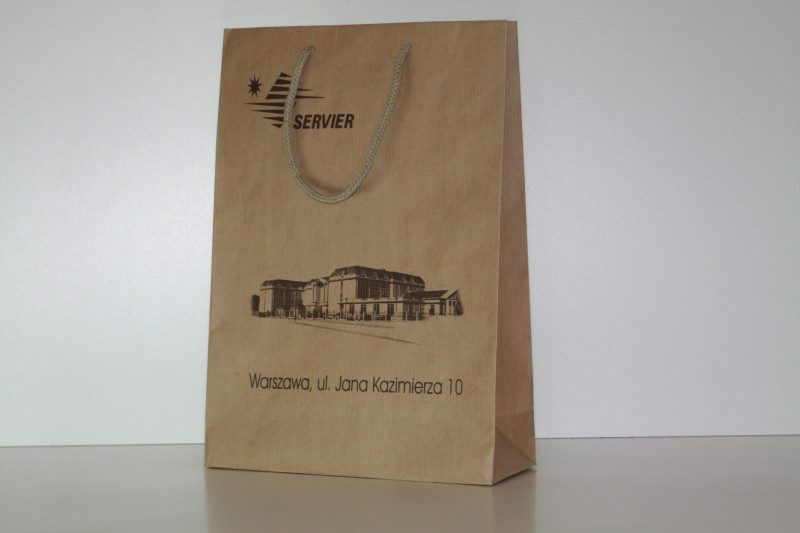 These are elegant paper bags that can be made from laminated, unlaminated or ECO paper. 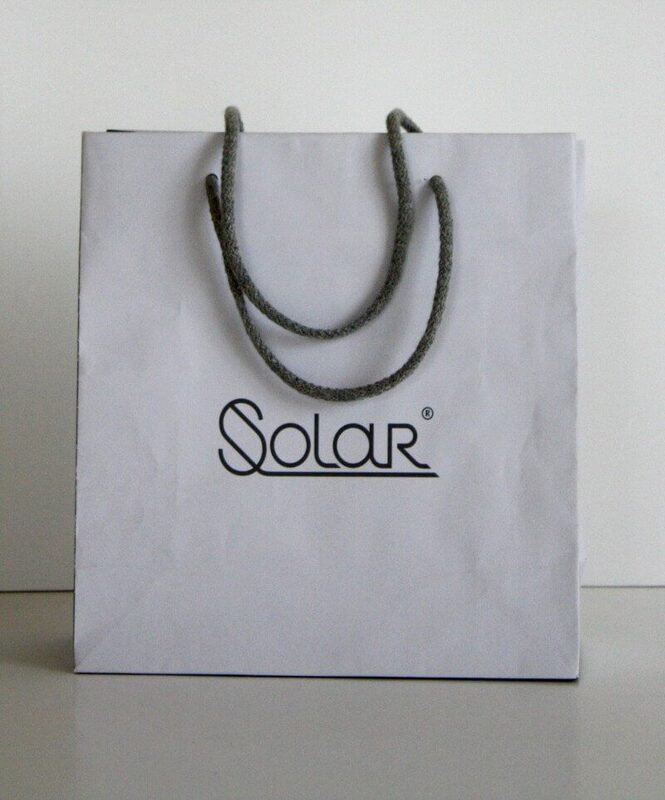 Their bottom is reinforced with additional cardboard, therefore are ideal to hold when carrying heavier item.